Add a touch of designer status to your dining area with our iconic set of Eames Replica Eiffel dining chairs. 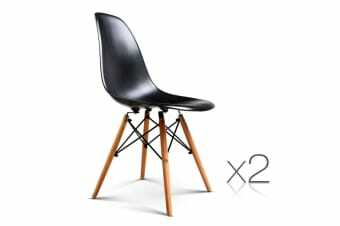 They have stood the test of time and style to become a symbol of minimalistic design for our contemporary homes. 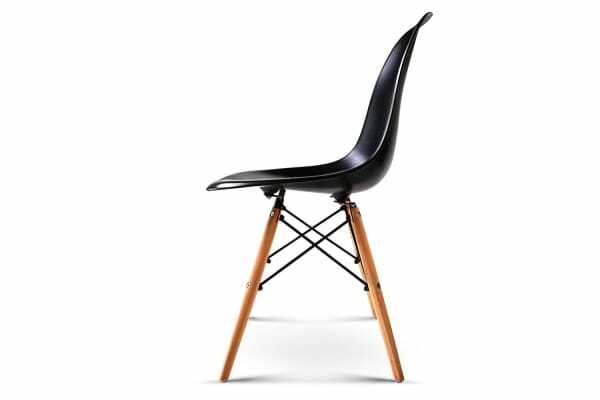 Crafted with precision and care, the Eames Replica Eiffel dining chair remains the seat of choice for the discerning modernist. Built durably with steel fixings, combined with S curved PP plastic seat. 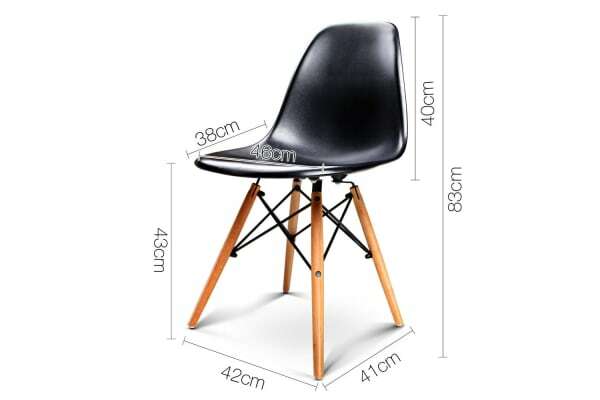 This set of chairs offer a timeless design to style a smart-casual dining rooms with ease. Sit down to a meal with friends and families in comfort and sophistication.